Above you can see what a first time homeowner found after they hired a licensed plumber to come and find out why every time they flushed the toilet that sewage came up in the tub, and every time they took a shower it bubbled up in the toilet. The previous homeowner hired a non-licensed contractor to add a basement bath to make the home more marketable to sell. What they ended up with was a series of pipes that led no where, after the piping filled up it had no where to drain to. After several times taking a bucket to empty the tub after flushing the toilet the new homeowner couldn't go on. 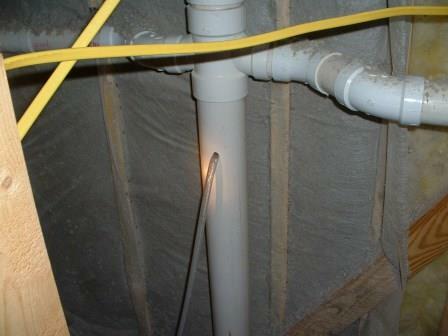 The basement bath was installed correctly by a licensed plumber and the seller of the home had to pay for the repairs. I don't feel so good????? 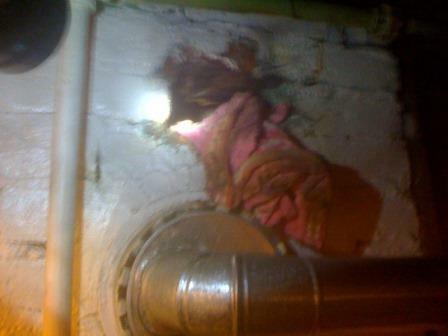 After complaints of headaches the homeowner contacted the Department of Housing, their inspector found the rag that a non-licensed contractor had stuffed into the chimney came out allowing the exhaust from the furnace to enter into the house. Here a water heater was installed by a handy man. It exploded through a wall of a woman's home. 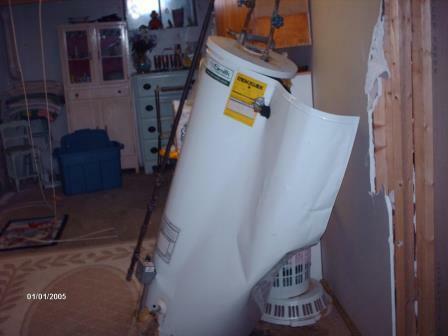 It was later determined that the safety device that was required to be installed was not the appropriate device and when the water expanded from the heat the water heater exceeded the maximum pressure and exploded, which sent it through a wall and struck the furnace and caused a gas leak. The lady's neighbor ran in to pull her out of the house. Something Doesn't Look Right What happened in this photo was an illegal HVAC contractor wanting to finish up quickly decided to drill a hole in the plumbing vent stack in order to discharge the condensate from the air handling unit. 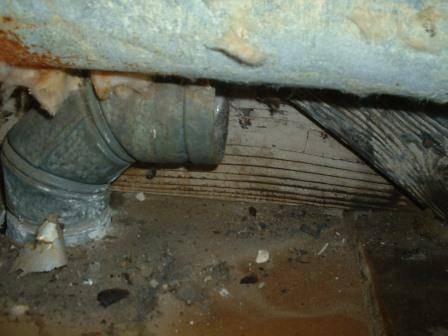 Eventually the homeowner was plagued with sewer gas all through their home. This homeowner called what they thought was a licensed plumber to replace their gas water heater. 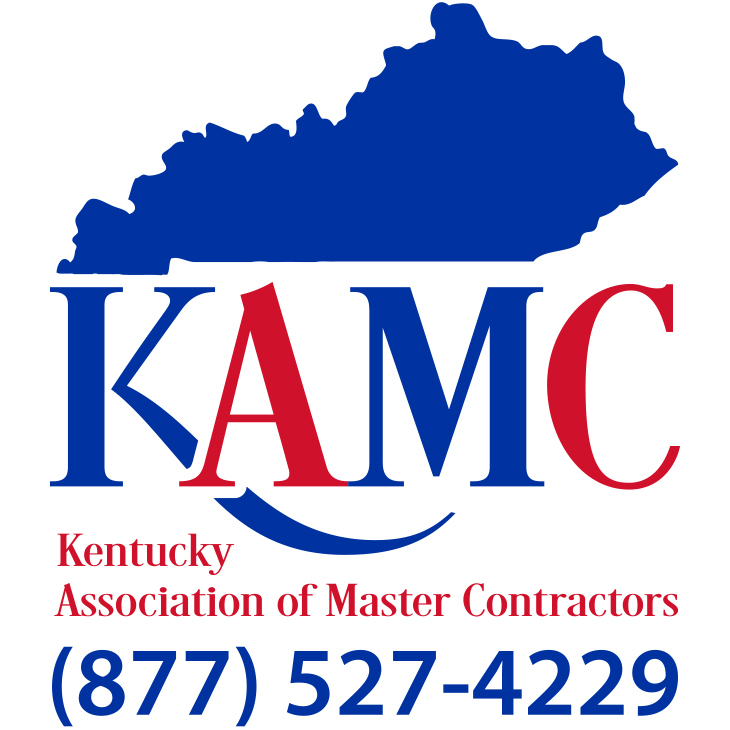 The contractor replaced the water heater, soon after that the homeowner noticed a noise coming from that attic when the water heater came on, after trying to get the contractor out they called another contractor who happened to be licensed. What they found was the new water heater was shorter, instead of adding a piece of flue pipe the first contractor just pulled the flue pipe down, pulling apart the flue pipe allowing the exhaust from the water heater to dump into the attic.